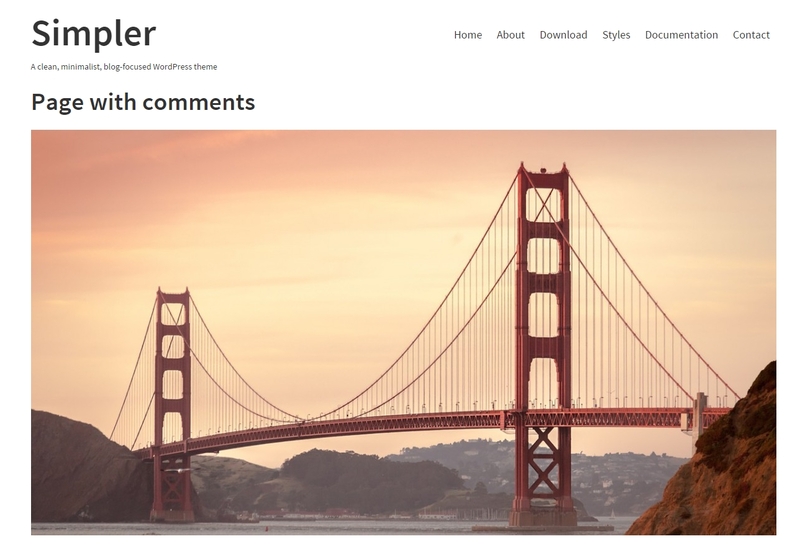 Welcome to the Simpler Theme documentation. Thank you for download this theme. This document covers the installation and use of the Simpler Theme. If you have any questions, please submit a ticket in the Theme Forums. 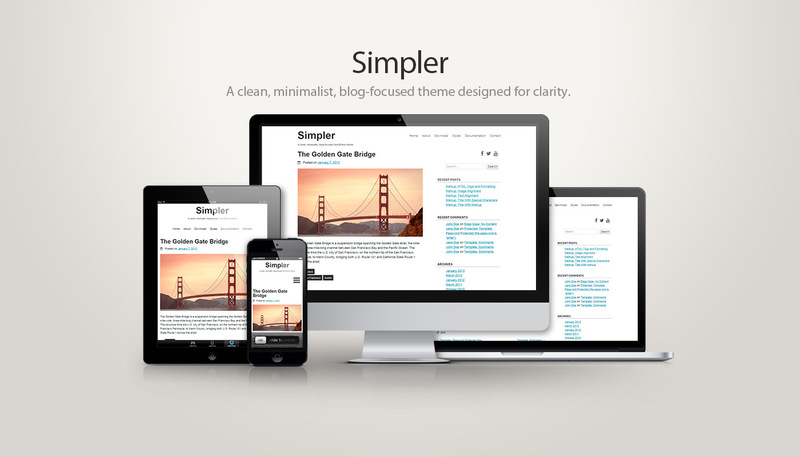 Simpler is a clean, minimalist, 2 columns blog-focused theme designed for clarity. Simpler is readable on a wide variety of screen sizes, and suitable for multiple languages. We designed it using a mobile-first approach, meaning your content takes center-stage, regardless of whether your visitors arrive by smartphone, tablet, laptop, or desktop computer. PHP version 5.2.4 or greater (recommended: PHP 5.4 or greater). MySQL version 5.0 or greater (recommended: MySQL 5.5 or greater). The files needed to install and configure the Simpler Theme. The Spanish translation (the theme is developed in English), in the "languages" folder. The simpler.pot template to translate the Simpler Theme to another language. How to make a WordPress installation. How to install the theme. How to activate the theme. How to create a demo site. How to translate the theme. How to upgrade the theme. How to create a child theme. WordPress is well-known for its ease of installation. Under most circumstances, installing WordPress is a very simple process and takes less than five minutes to complete. 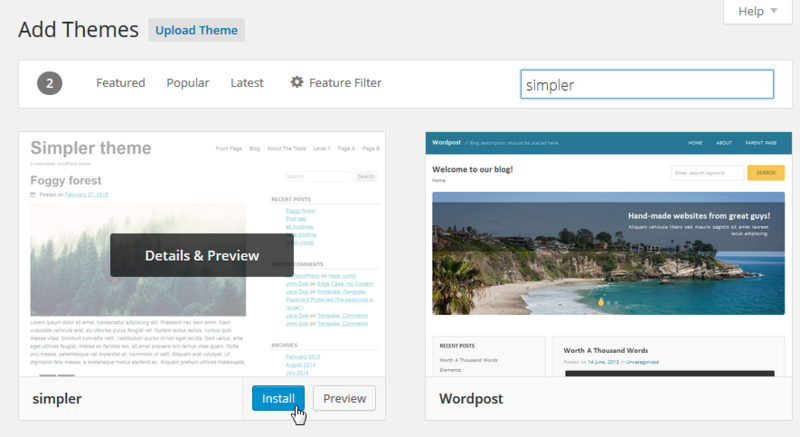 In the WordPress Codex you can find a guide to install WordPress yourself. You can install the Simpler theme using the Administration Panel or manually using a FTP client. 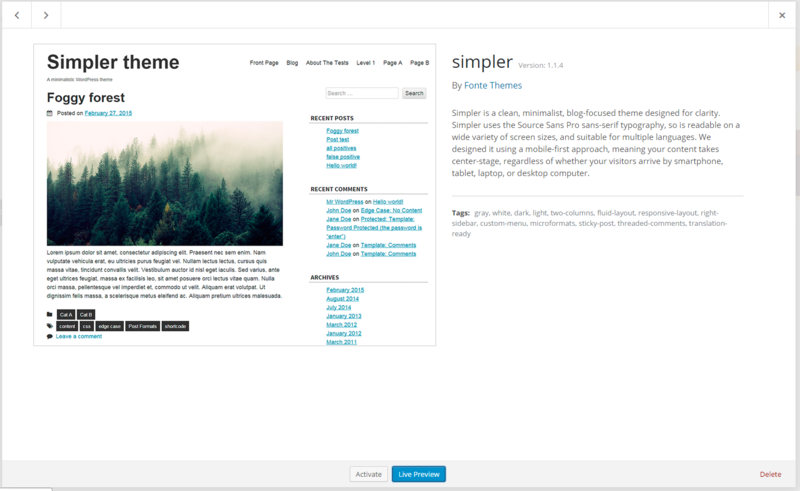 You can download Simpler Theme directly to your blog by using the Add New Themes option in the Appearance sub-menu. Either use the Search or Filter options to locate the Simpler Theme. Or use the Upload link in the top links row to upload a zipped copy of the Simpler Theme that you have previously downloaded to your machine. Download the Simpler Theme archive and extract the files it contains. You need to preserve the directory structure in the archive when extracting these files. Using an FTP client to access your host web server, create a directory to save your Theme in the wp-content/themes directory provided by WordPress. 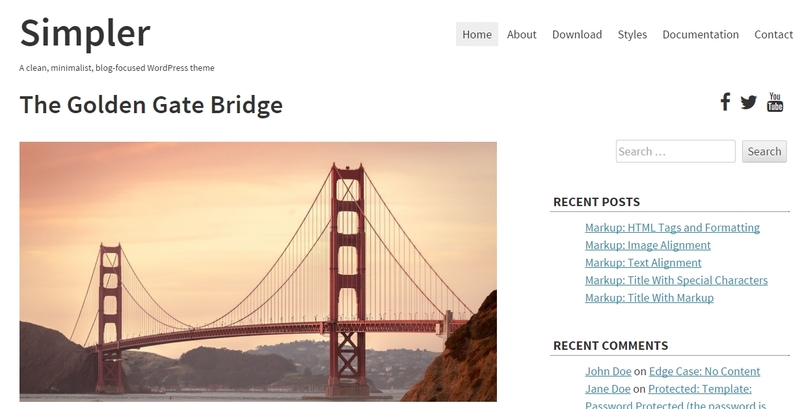 The Simpler Theme should be in wp-content/themes/simpler. Simpler Theme provide this directory as part of the archive. Upload the Simpler Theme files to the new directory on your host server. 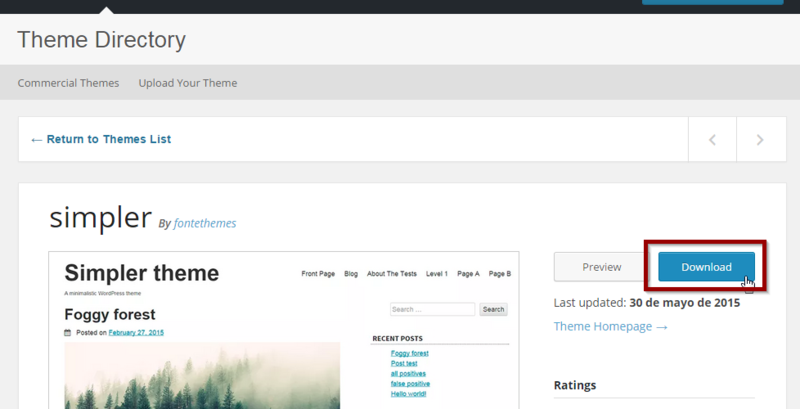 From the Themes panel, roll over the Theme thumbnail image for the Simpler Theme to see options for the theme. 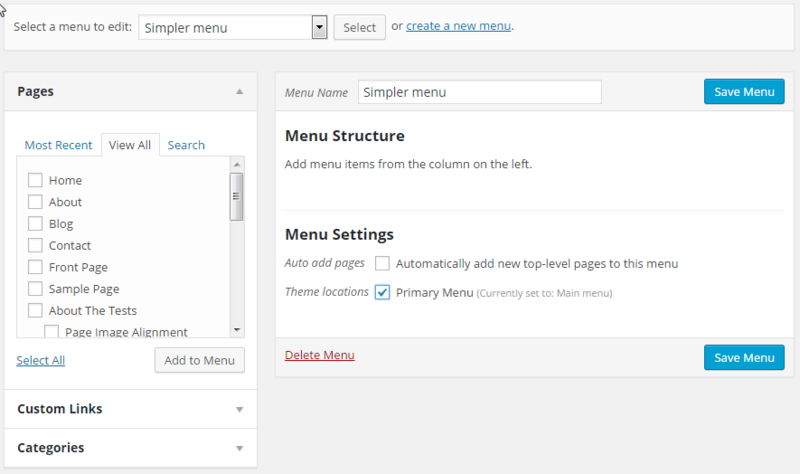 You can view more information about Simpler Theme by clicking Theme Details. To activate the Simpler Theme click the Activate button. Import test data into your WordPress install. Do this by going to Tools panel, then Import. Install the WordPress importer plugin to import posts, pages, comments, custom fields, categories, and tags from a WordPress export file. 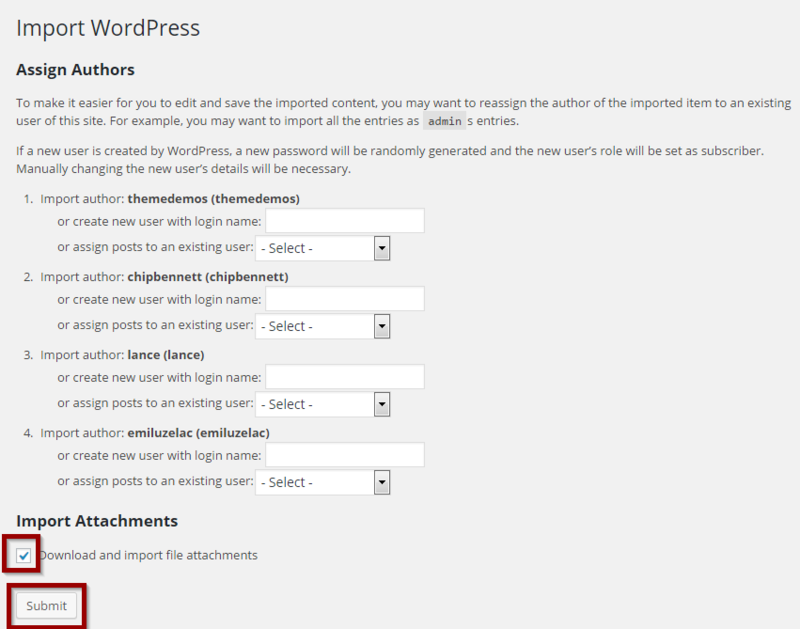 Activate the WordPress importer plugin. Select the file to Upload and then click on Upload file and import. Select the Download and import file attachments option. 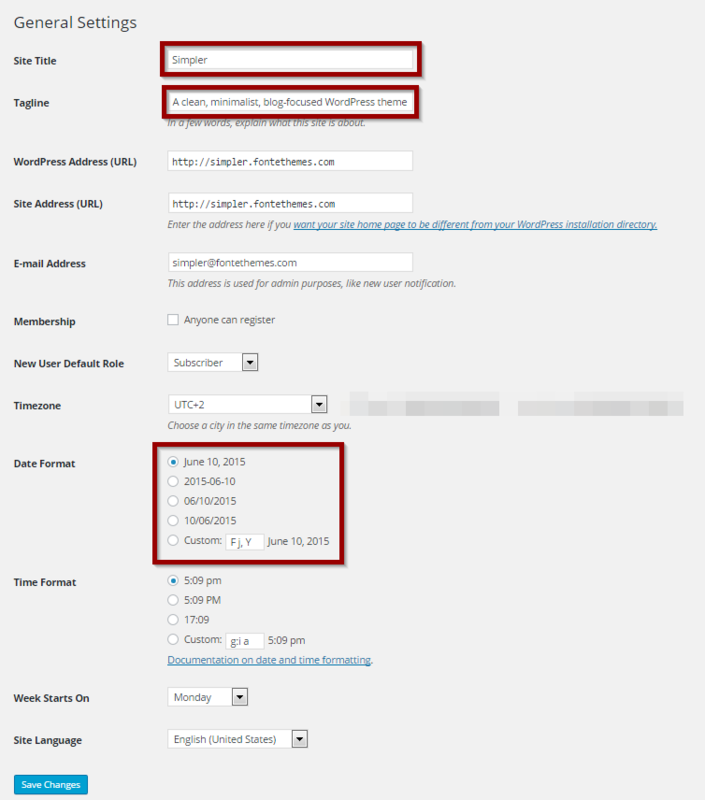 Note you may have to repeat the Import step until you see "All Done" to obtain the full list of Posts and Media. Simpler Theme has been developed in English and it contains the Spanish (es_ES) translation. If you want to translate the theme to another language you can follow the instructions available in the WordPress Codex, using the simpler.pot file available in the "languages" folder. You can find different methods to backup your database in the WordPress codex. You can find different methods to backup your WordPress files in the WordPress codex. You can upgrade the Simpler theme using the Administration Panel or manually using a FTP client. You can upgrade Simpler Theme directly using the Themes option in the Appearance sub-menu. Any themes that have updates available will display an alert banner. Click on the theme you want to upgrade and click on Update Now. Download the latest Simpler Theme archive and extract the files it contains. You need to preserve the directory structure in the archive when extracting these files. Using an FTP client to access your host web server, upload the new files and folders in the wp-content/themes directory provided by WordPress. The Simpler Theme should be in wp-content/themes/simpler. Simpler Theme provide this directory as part of the archive. In the next link you can find how to create a Child Theme. In the Simpler Theme you need to tweak some options. To change your site’s general settings, go to Settings, then General. The Site Title, which will be shown at the top of the page. The Tagline, which will be displayed just below the site title. The Date Format, because the dates are shown below the title in the individual entries. In the Simpler Theme you need to tweak some options. To change your site’s general settings, go to Settings, then Reading. The Front page displays. The Simpler Theme is designed to be a personal blog, so you have to select Your latest posts. The Blog pages show at most: the number of posts to be displayed, per page, on your site. Permalinks are the permanent URLs to your individual weblog posts, as well as categories and other lists of weblog postings. A permalink is what another webmaster or blogger will use to link to your article (or section), or how you might send a link to your story in an e-mail message. The URL to each post should be permanent, and never change — hence permalink. We recommend that you avoid the Ugly format (some like http://example.com/?p=N) and set one of the Pretty Permalinks formats available. In the Simpler Theme you need to tweak some options. 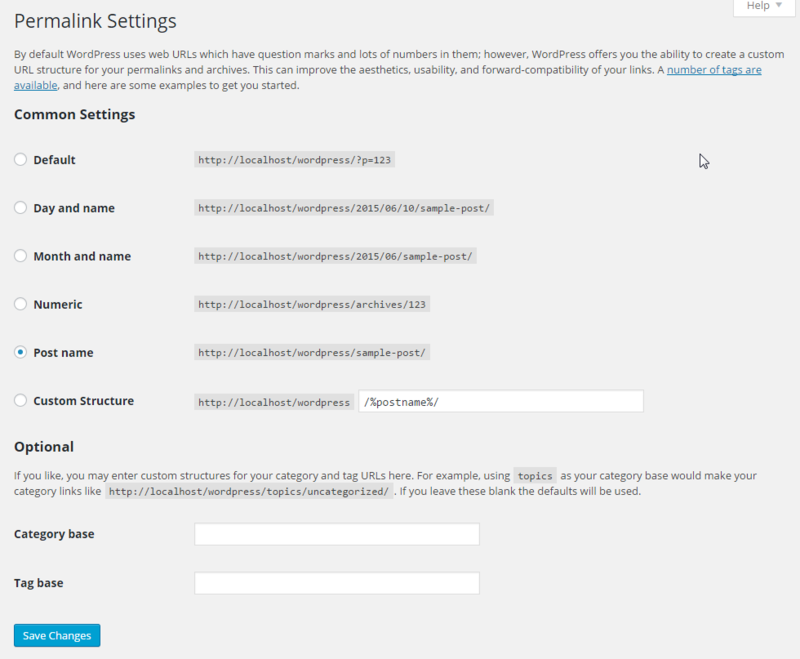 To change your site’s general settings, , go to Settings, then Permalinks. You can find more information in the WordPress Codex. If you haven't a menu, you have to create one. To create a new menu, go to Appearance -> Menus to bring up the Menu Editor. Check the Primary Menu to locate this new menu in the Primary Menu. Simpler theme has one social menu, above the sidebar. 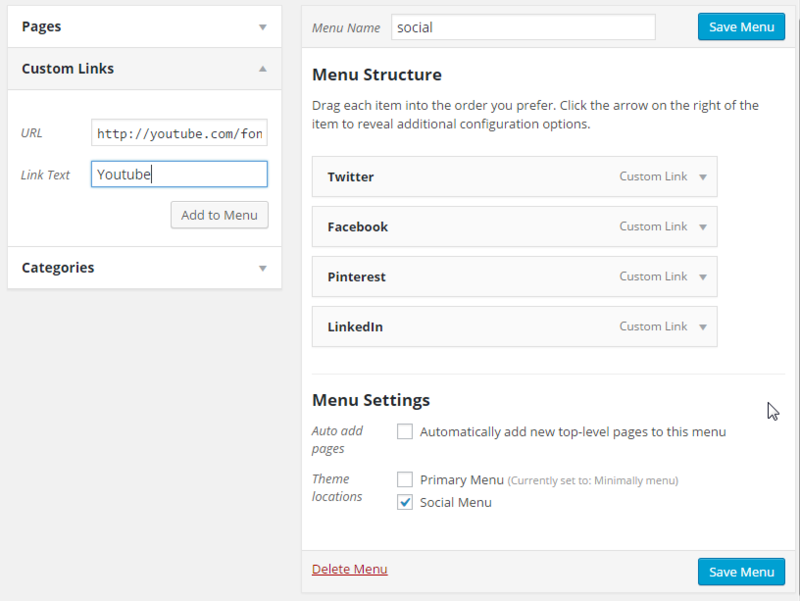 To create a new social menu, go to Appearance -> Menus to bring up the Menu Editor. Enter the name "social" for your new menu in the Menu Name box. You have to add Custom links into your menu. Locate the pane entitled Custom links. Insert the social network name in the Link Text box. Click the Add to Menu button located at the bottom of this pane to add your social network to the menu that you created in the previous step. Check the Social Menu to locate this new menu in the Social Menu, above the sidebar. The Simpler Theme has one sidebar aligned to the right where you can put widgets. Click on Appearance, then Widgets from the main navigation menu in your Dashboard. Add new widgets from the Available Widgets section by dragging them to the Sidebar. Return to the Widgets Panel to continue adding Widgets to the Sidebar as needed. To arrange the Widgets within the Sidebar, click, drag and drop the widgets in the order you want. To customize the Widget features, click the down arrow (or edit link) in the upper right corner to expand the Widget's interface. Preview your site again, and all of your changes should be visible. Posts are entries that display in reverse order on your home page. 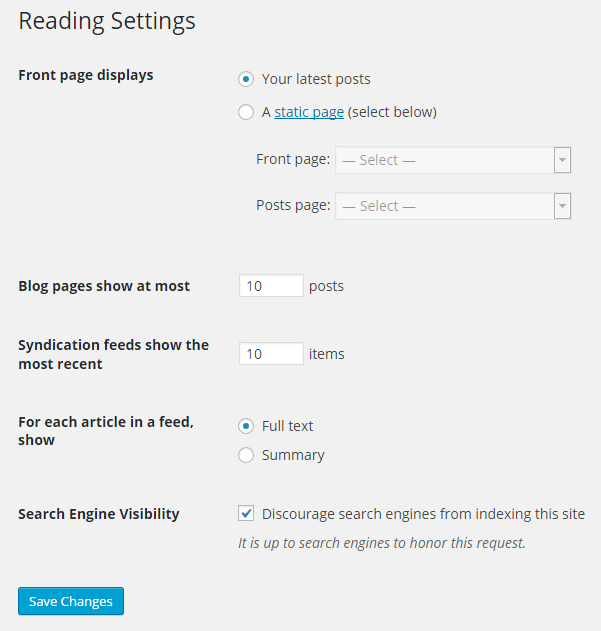 Posts usually have comments fields beneath them and are included in your site's RSS feed. 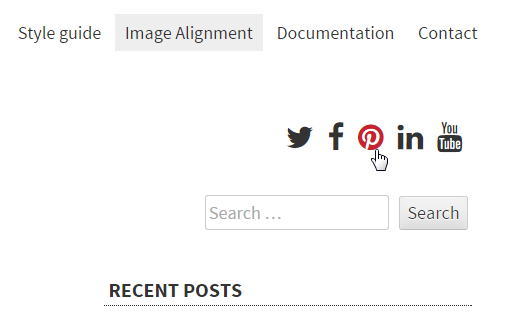 The Simpler Theme supports featured images with 735 x 400 px in the posts page and in the individual posts. As needed, select a category, add tags, add a featured image and make other selections from the sections below the post. 735 x 400 px featured image in the posts page, in the individual posts and in the pages with sidebar. 1200 x 653 px featured image in the pages without sidebar. Below you can see a 1280 x 853 px. image used in a post (735 x 400 px) and in a page without sidebar (1200 x 653 px) as featured image . 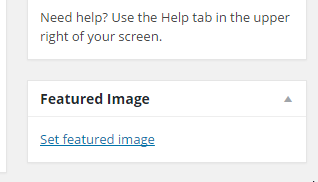 735 x 400 px image in a post with sidebar. 1200 x 653 px image in a full width page (without sidebar). 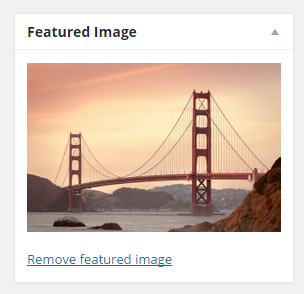 To add a featured image in a WordPress post or page, click on “Set Featured Image” link inside the featured image meta box. 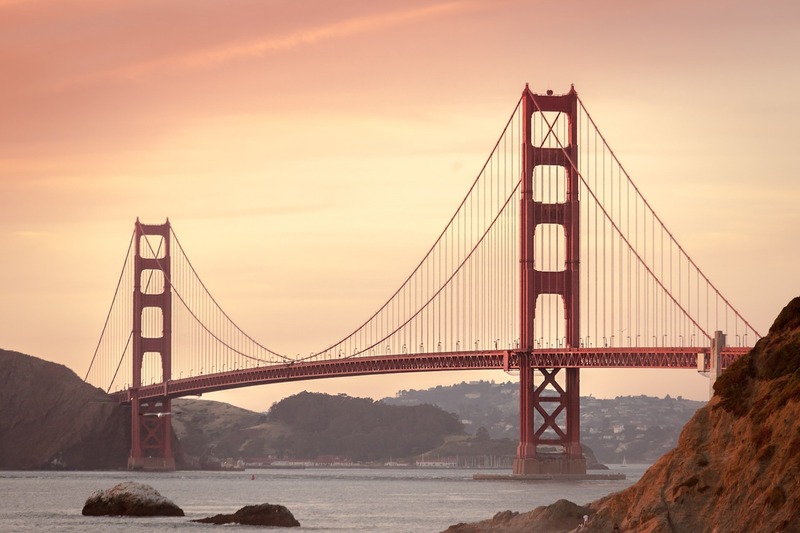 This will open the WordPress Media Uploader. 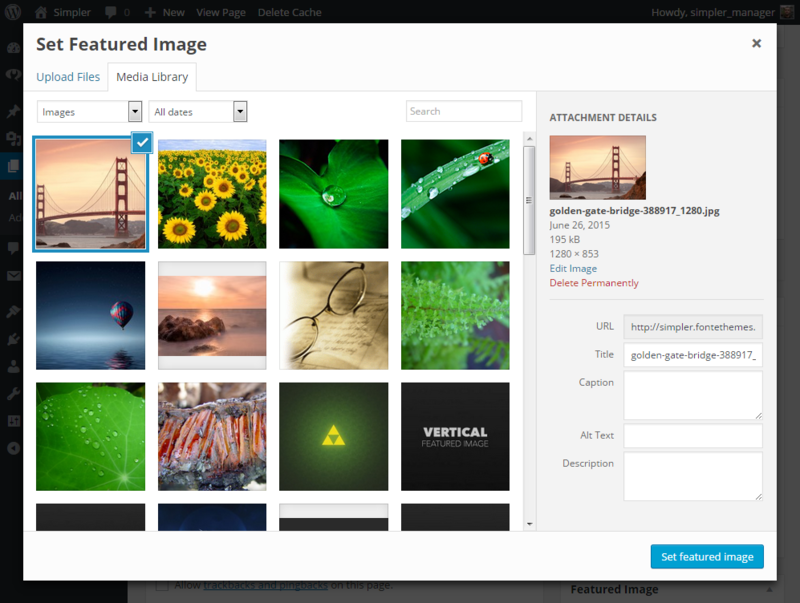 You can use it to upload an image from your computer or use an existing image from the WordPress media library. Once you select the image, click on the "Set Featured Image" button. The image will show in the Featured Image meta box. Then you have to save the changes clicking on the "Save" or "Update" post/page button. You can find more information and download the All in One SEO Pack plugin here. You can find more information and download the Contact Form 7 plugin here. You can find more information and download the Google XML Sitemaps plugin here. You can find more information and download the Jetpack by WordPress.com plugin here. You can find more information and download the WordPress Importer plugin here. Photos: The photo displayed in screenshot.png is licensed with CC0 1.0 Universal (CC0 1.0) Public Domain Dedication license. You can download the photo from Pixabay. Font Awesome CSS file is licensed with MIT License. You can download the Font Awesome here. Superfish is licensed with MIT License. You can download the Superfish files here. Source Sans Pro is licensed with SIL Open Font License, 1.1. You can link the Source Sans Pro font here. You can download the Source Sans Pro font here. Navgoco, the vertical multi-level slide navigation used in this documentation page. Navgoco is licensed with BSD license. You can download the code here. Rollback the screenshot to a previous one. Rename the thumbnail references (featured images), adding the "simpler-" prefix. Add featured images in the posts and in the pages. Add a social menu just above the sidebar. Remove all the commented code at functions.php. Change an incorrect text domain. Small changes in navigation arrows. Add the Font Awesome font (local files). Add the simpler.pot file (Translation template). Add the es_ES.po file (Spanish translation). Add the es_ES.mo file (Spanish translation). Small changes in the tags. All content on this site documentation is provided for use under the terms of the GNU General Public License. This documentation uses parts of the WordPress Codex, provided under the GNU General Public License.